JB Dunckel, one-half of the critically acclaimed electronic duo Air, marks his first solo outing in Singapore at the Esplanade Annexe Studio. This one-night-only Singapore stopover is part of Dunckel’s Asia tour for his new album H+. 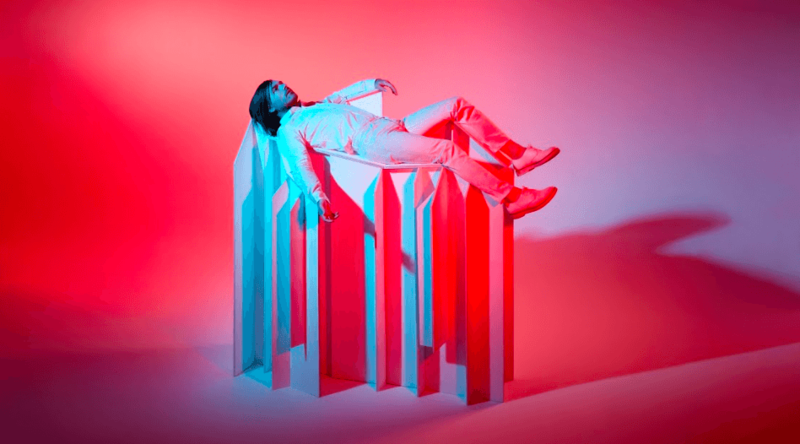 A floaty, cosmic breath of optimistic pop, H+ sees Dunckel combining his electronic roots with his love for science fiction. Backed by a full band, he performs tracks off H+ as well as familiar selections from Air’s discography. Admission age: 6 & above. Ticket prices exclude SISTIC fees.